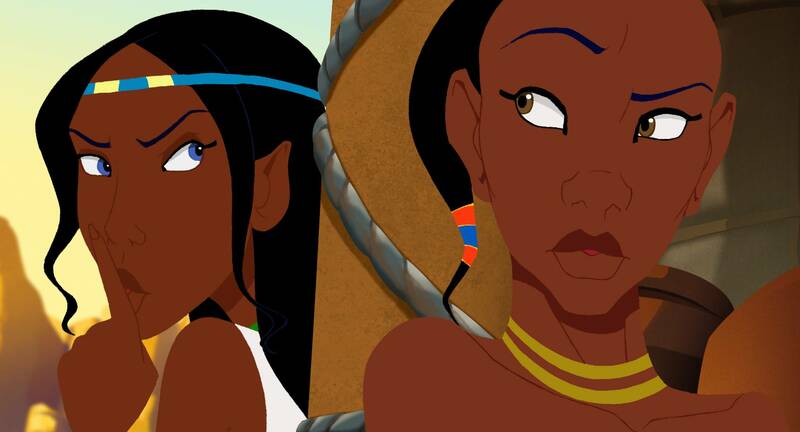 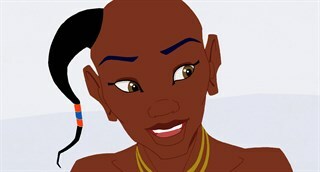 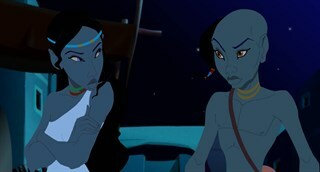 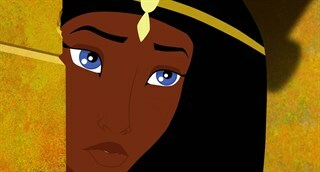 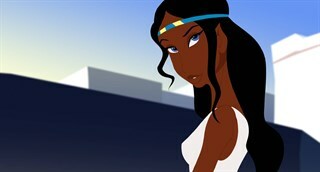 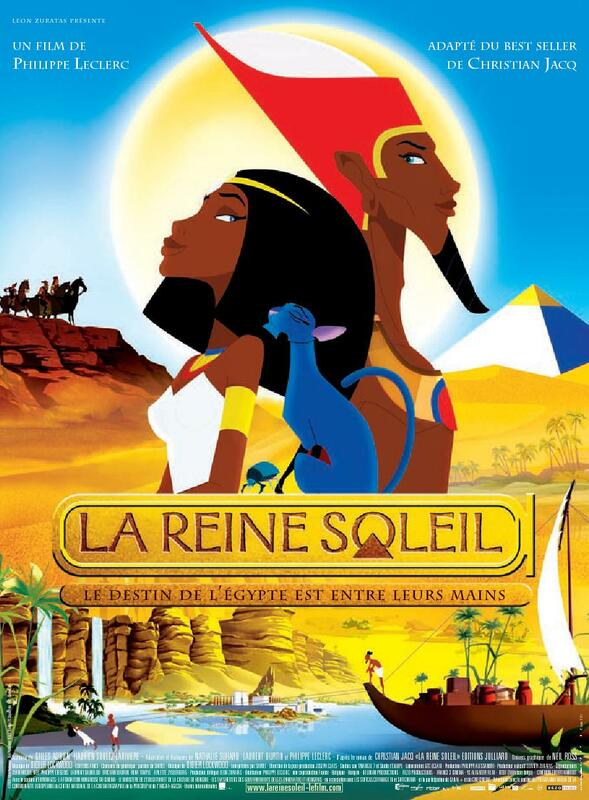 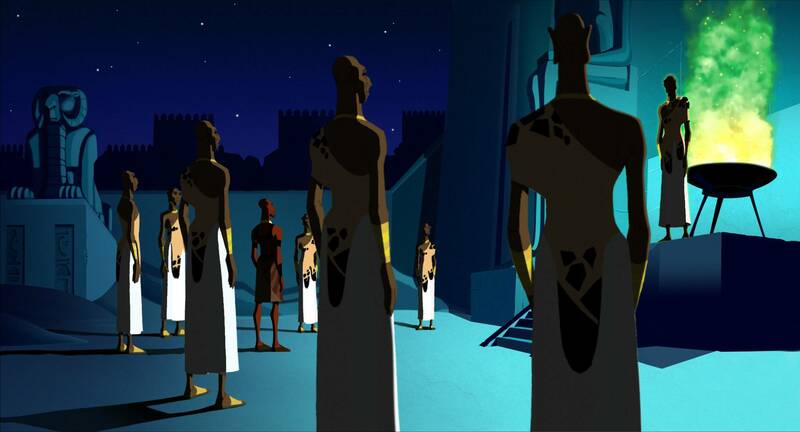 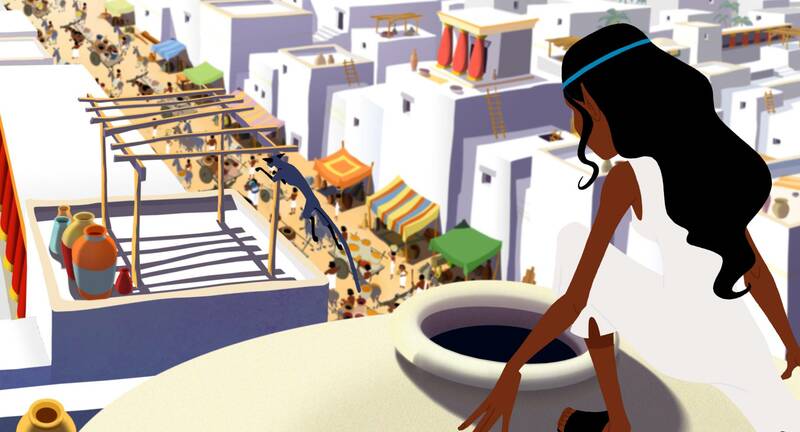 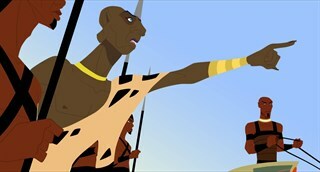 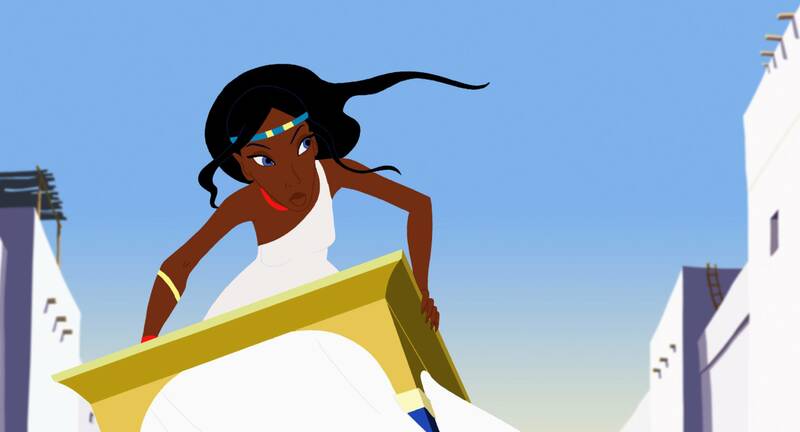 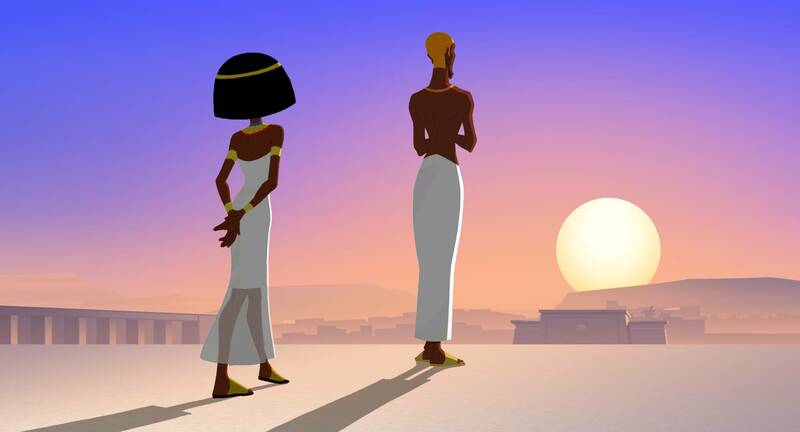 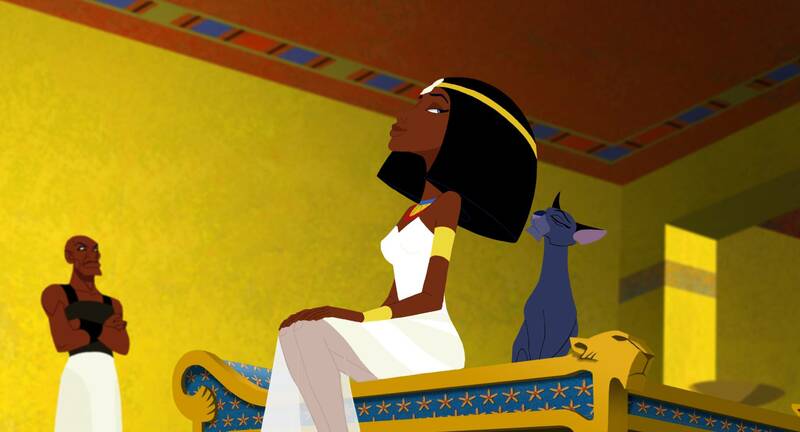 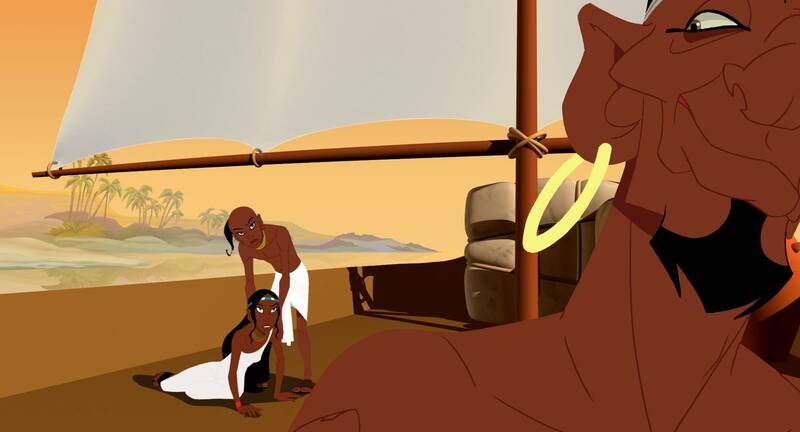 The Princess of the Sun follows the adventures of a bubbly and fiercely independent young Egyptian princess named Akhesa who longs to find her mother, Queen Nefertiti. 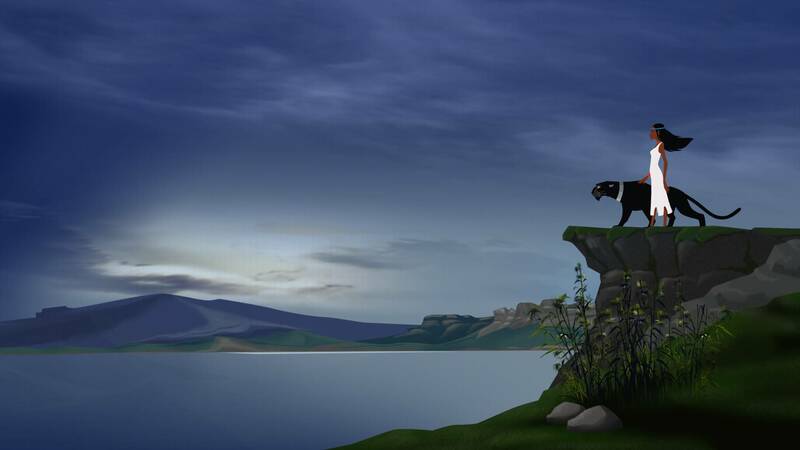 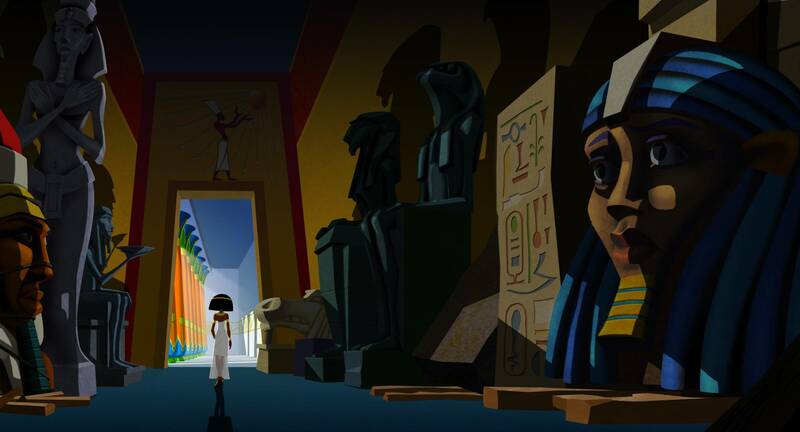 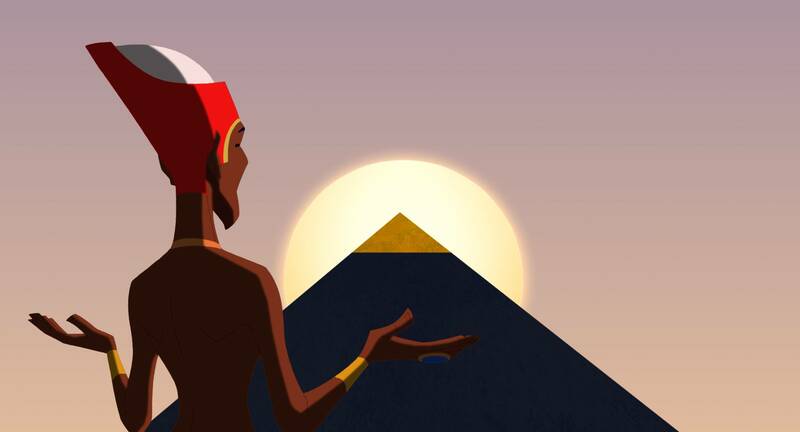 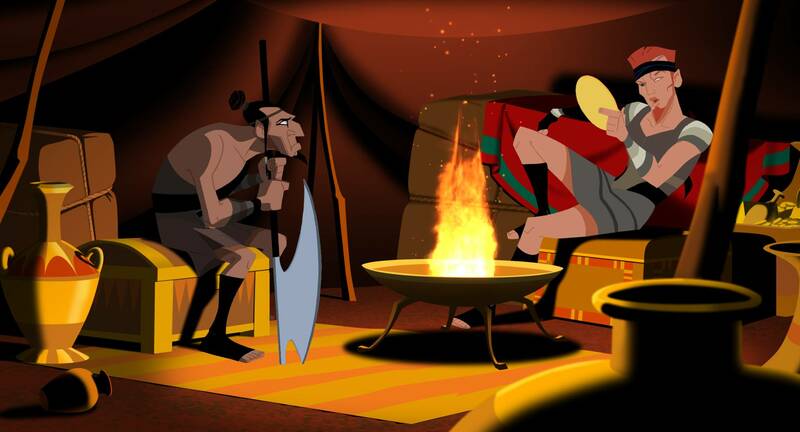 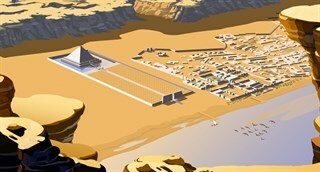 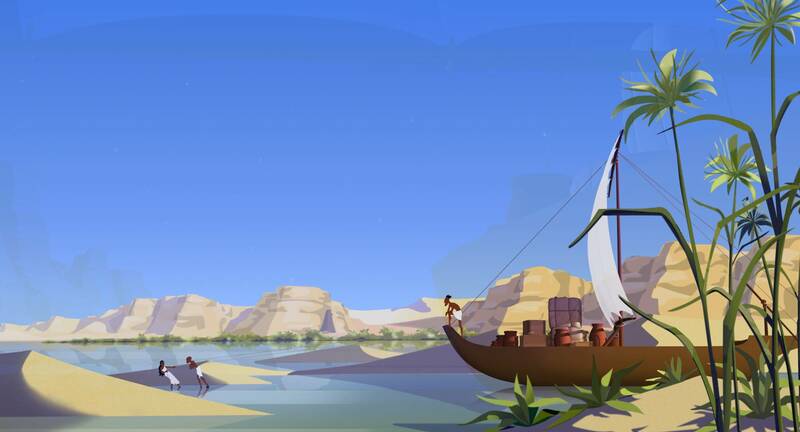 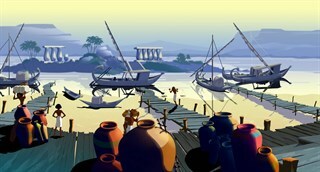 With the help of Prince Tut, the two escape the Royal Palace and travel down the Nile on an action packed adventure to find Elephant Island, where Queen Nefertiti awaits. 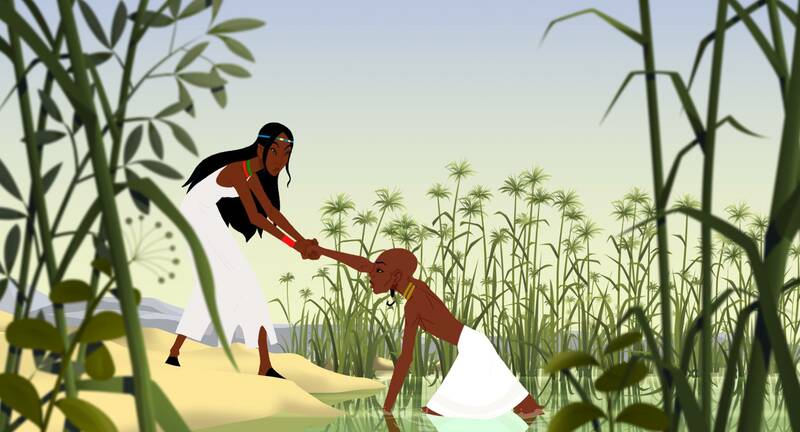 With innocence their only weapon, Princess Akhesa and Prince Tut overcome many tests and ordeals, and encounter an extraordinary adventure that will unite them forever.